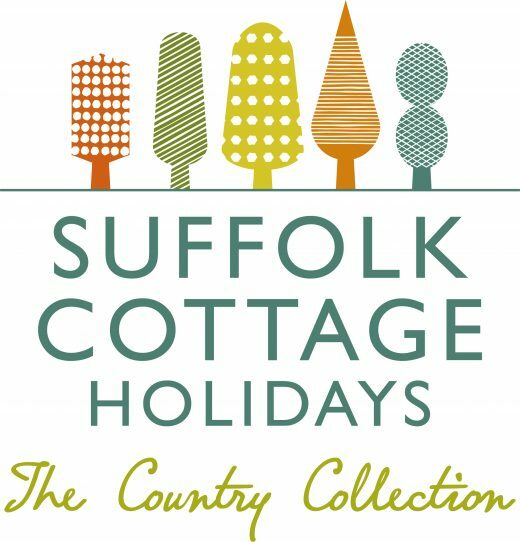 Suffolk Cottage Holidays has over 30 holiday properties of all sizes - from an intimate 5 star, sleeps 2, love nest to a party pad for 16 - in or close to Orford. Whether you are looking for contemporary chic or classic comfort, Suffolk Cottage Holidays’ stylish, luxury properties are the very best in Suffolk. In Areas of Outstanding Natural Beauty, our coastal and countryside cottages are set in some of East Anglia's finest locations. Our website is honest and attractive, easy to use and real time. You can search, compare prices and properties and book on line. If you prefer a more personal service just give us a call or pop in to see us in Woodbridge. We know our stuff and are here to help. 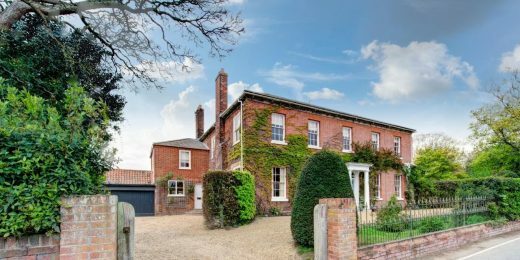 “One of the most important houses and gardens situated in the heart of Orford. The Great House, built in the early 1800s, is a Grade II listed property. With views of both the castle and the coast, the house is believed to have been built as a shooting lodge for the Sudbourne estate and was restored in 2017. The Great House is now superbly finished throughout. The house retains many of its original features and offers two large and comfortable reception rooms, a superb Billiard room, a large kitchen with breakfast room and a dining room which seats up to 20 guests. Sleeps 12-14. Dog-friendly".